Photographs from Shropshire, particularly Church Stretton and Ludlow. 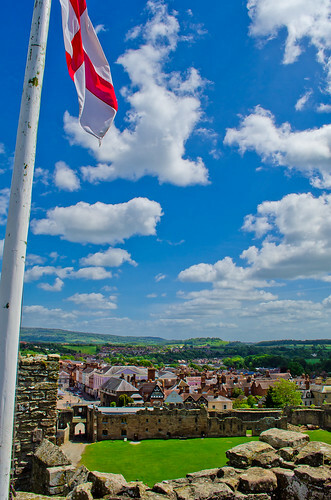 Ludlow from Ludlow Castle (1 of 1), originally uploaded by Thomas Tolkien. 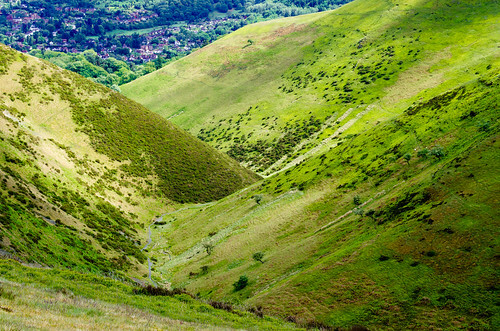 The Long Mynd and Little Stretton, originally uploaded by Thomas Tolkien.